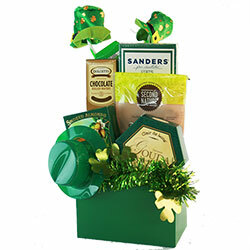 St. Patrick's Day is an annual feast day that celebrates Saint Patrick, the most commonly recognised of the patron saints of Ireland. 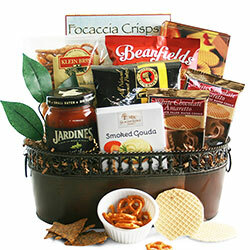 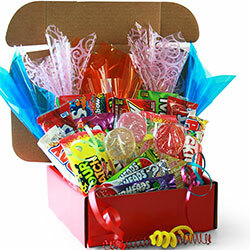 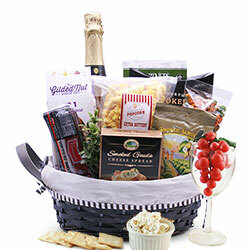 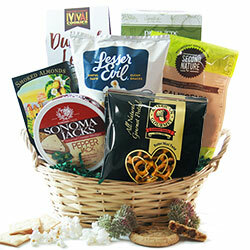 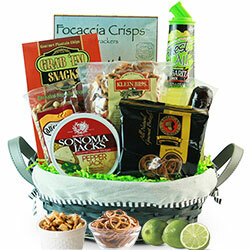 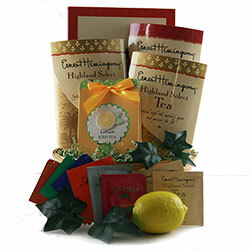 Our St. Patrick's Day gift baskets are designed with this festive occasion in mind! 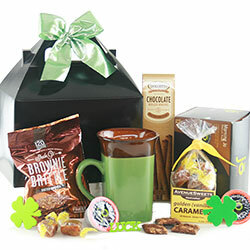 Break out the green beer and open the St. Patrick's Day gifts - let's have some fun!